Inca Digital has today (Tuesday) confirmed that John Mills is to step down from his role as chief executive of the flatbed inkjet printing technology company. Mills has led the business for the past five years but will depart in early October in order to set up a specialist business consultancy. 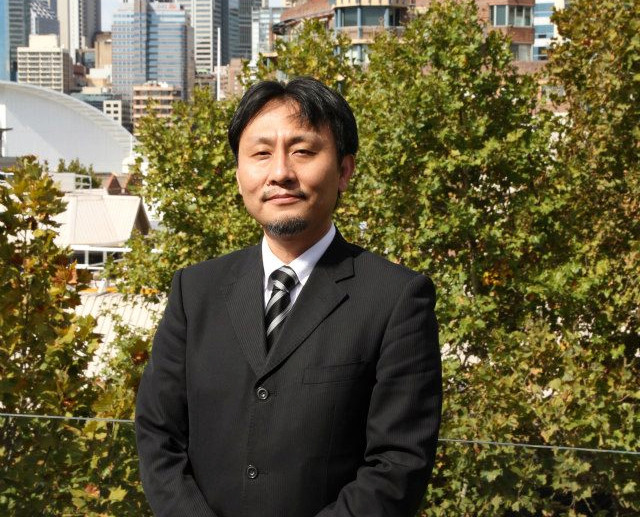 Akira Hayakawa (pictured), deputy chief executive at Inca, will assume the leadership role on an interim basis. Matthew Negus, currently digital chief operating officer at the company, and the incumbent Inca Digital management team will support Hayakawa in the role. “My plan was always to lead Inca Digital for a period of five years, with a remit to turn the business into a leading digital player in the graphics market, as well as drive product innovation to put us in a commanding position to exploit the opportunities in a range of new sectors including the packaging and industrial markets,” Mills said in a statement. “Led by the success of the Onset X series, we’ve grown to become one of the dominant players in the digital graphics market. With the launch of the Onset M last year and our single pass machines currently in development, Inca is on course to deliver the next generation of transformational inkjet technologies. Speaking about the departure and his subsequent appointment, Hayakawa said: “John has been instrumental in turning Inca Digital into a world-class and internationally respected inkjet business over the past five years. We thank John for his outstanding contribution to the business and wish him every success in his future endeavours. Speaking exclusively to FESPA.com about the change in command, Negus praised the impact Mills had on the business and said both he and Hayakawa are looking forward to continuing to drive the company’s growth plans. “During his tenure here John played a key part in developing the Inca business and growing its reputation for pioneering technology,” Negus said. “He oversaw five great years of growth and technology innovation and the Inca management team will continue to build on this legacy. In terms of Inca might be looking at to replace Mills, Negus remained silent on the issue and backed Hayakawa to take a “leading role in driving the business for the foreseeable future”. Negus said: “Akira Hayakawa knows the business well. He and the management team have the experience and strategic ability to drive Inca forward.